"Les Restanques campsite, a generous island for your holidays"
At the very heart of the Regional Nature Park of the Verdon, we invite you to stay at this preserved nature site of 20 ha where white oaks and olive trees set between the Provence and the Verdon… This family site offers plots in nature, a generous pizzeria and an olive oil farm. A friendly setting with available staff… An authentic place for a family holiday in a relaxing environment filled with leisure and outings. Sun, sun, sun... The clear sky and the 500m height of our site will offer you sunny days and fresh nights. It has now been more than one century since our family works the land of the ‘Campagne Brun’. Today, we make an authentic olive oil based on the values of reasoned farming. 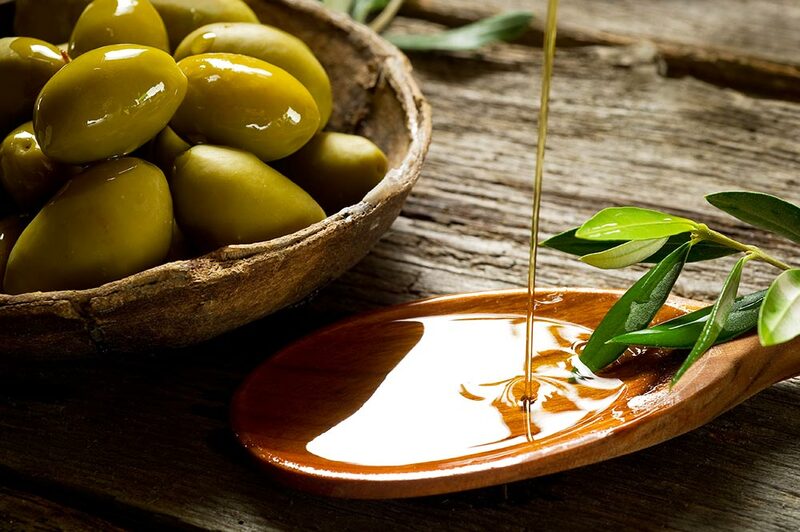 We will be happy to share the story of our site with you and make you discover our olive oil. When my parents opened the ‘Campagne Brun’ in 1982, my grandfather and his sheep crossed the campsite every night, lit by the oil lamps of the campsite guests. These stories are still told by some of our most faithful customers. In 1984, when my brothers and mother decided to install a pizza van on the campsite, they had no idea about the great success they would have. 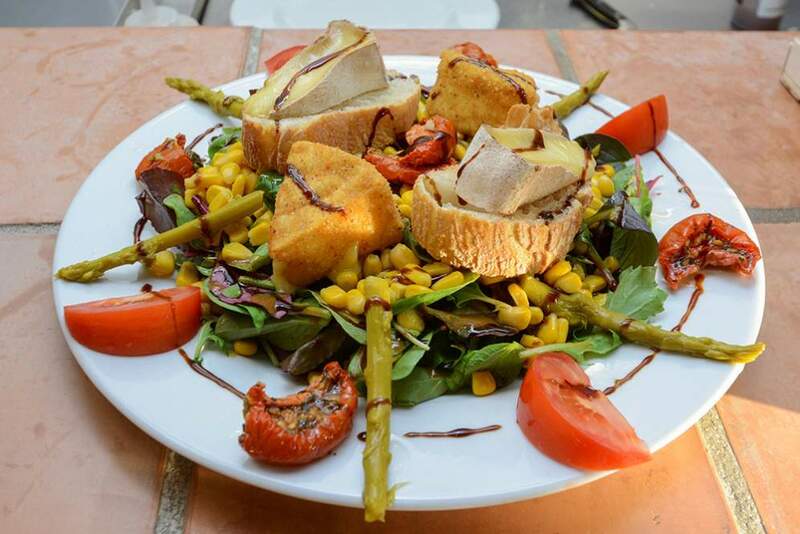 Today, we are proud and happy to welcome you at our restaurant, to offer you comfortable catering and excellent products. 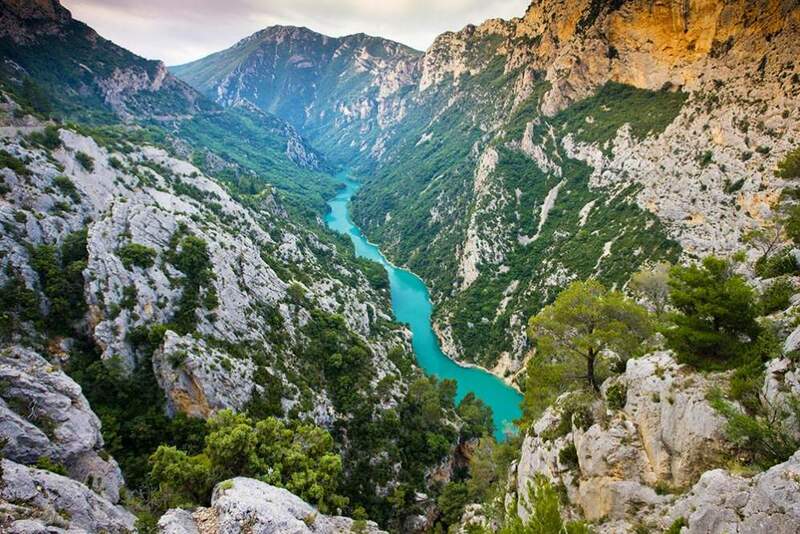 The Regional Nature Park of the Verdon offers nature and space bathing in light. From the rocks, the traditional medieval villages watch over the lakes of Sainte-Croix and Quinson, paradise of water sports, while the Verdon river invites you for white water sports. Let yourself be charmed by this authentic region with colourful Provençal markets and a singing French accent. 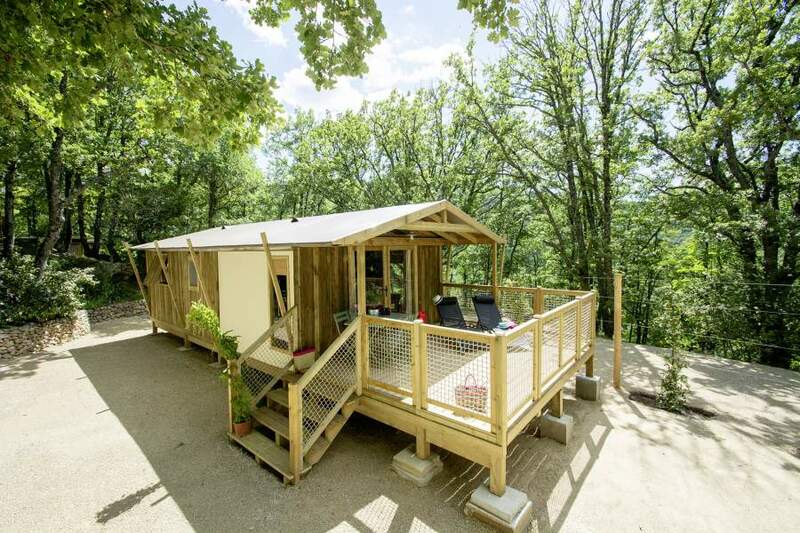 Your holiday home in the Provence: a stay in nature and the sunny climate for a getaway or holiday, it is now possible!